Characterized by its doughy texture, Bulk Moulding Compound (BMC) consists of polyester resin, glass fibre and various mineral Fillers. Using BMC in the compression moulding process we can produce high-volumes of small complex parts with optimal electrical and corrosion resistant properties. The fire-retardant nature of the compound makes it ideal for use in the electrical or lighting industry. Various liquids and powders are mixed under high shear forces. Basic raw materials are resins, additives, catalysts, mould release agents and fillers. For coloured compounds, a pigment is added to the paste. The paste is then mixed with fibres, usually glass fibres. Bulk Moulding Compound (BMC) is prepared in a mixer. After preparing a base paste it will be loaded into the mixing device. Then all other ingredients are added and homogenized. The compound is packed into bags until moulding. To avoid any material changes during storage and transport it is packaged in a styrene tight packaging. BMC can also be injection moulded and this is a well-known moulding technique with BMC. Well-known products such as lighting for the automotive and mining industry are proven examples of BMC being injection moulded. The decision on whether to injection mould or compression mould will be based on the part to be manufactured. 841 This product provides some conductivity to provide anti-static properties for explosion proof components in mining, gas and oil exploration industries as well as in chemical plants. 856 This product is resistant to food chemicals and cleaning detergents. Components for food processing equipment. 866/2 Has increased resistance to chemicals used in chemical plants for pumps and armatures. Please refer to our list of resistance to chemicals. 901 For electrical applications requiring very high isolating properties. 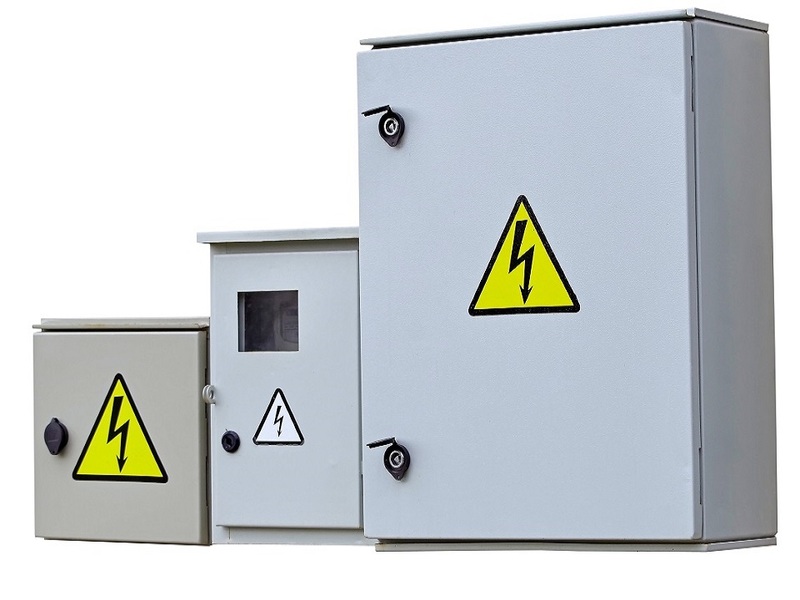 901/2 Performance BMC for matching the demands of medium and high voltage applications in the electrical field.